Ubisoft detailed upcoming plans for For Honor’s third year in a developer livestream today, showing/hyping new heroes, maps, and balance changes, alongside narrative driven seasonal events. The first major update of year three goes live on January 31 adding a new heavy class fighter belonging to the Black Priors, a cult-like group of “dark agents” who look like knights but will fight dirty to win. It’ll initially only be accessible to those who buy the game’s new $30 season pass, but will be unlockable a week later to anyone with enough in-game currency. The update also adds a Black Prior-themed map called Harbor that will be free and available to everyone at the same time. The Black Prior knight brings a darker aesthetic to the game. He or she is decked out in skulls and a Doctor Doom-like mask that can be earned in-game. It’s also supposed to introduce a new fighting style based around two abilities: Bulwark Stance and Bulwark Counter. The first allows the Black Prior to block in all directions simultaneously, something no other character can do, while the second negates all incoming attacks except for guard breaks if timed correctly. The only way to successfully beat it is by using a guard break, but if the Bulwark Counter misses it will also leave the player briefly vulnerable, making baiting a potential strategy as well. Year three doesn’t seem poised to introduce as many radication changes as last year did, when a graphics overhaul and the move to dedicated servers helped make the game feel new all over again. For Honor is in a much stronger place overall right now though, so more modest updates make sense. Last October, the game got an entire new mode inspired by MOBAs like League of Legends as well as a brand new faction of four fighters, so there’s still plenty for players to chew on, especially as year three updates continue to shake up the meta. 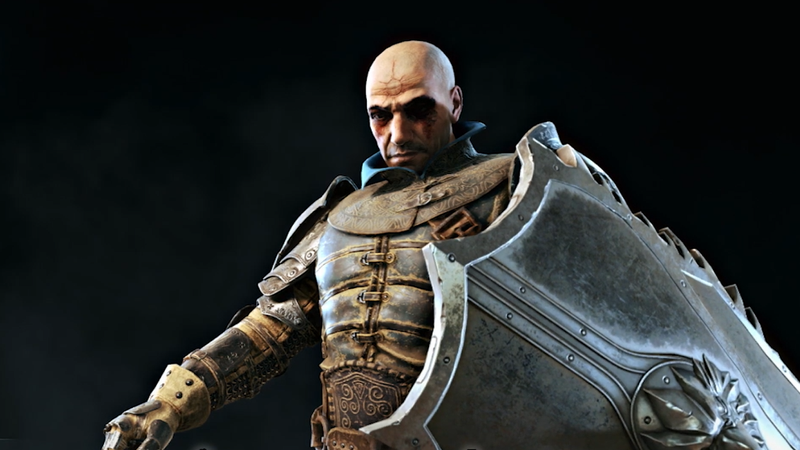 “Balancing will continue be the top priority for the team,” creative director Roman Campos Oriola said during the stream, including improving reaction times and revenge mechanics whereby players are able to come from behind and reverse the tide of a fight. As part of this, the Shugoki, Warlord, and Peacekeeper fighters are all getting reworks as well in next week’s update. 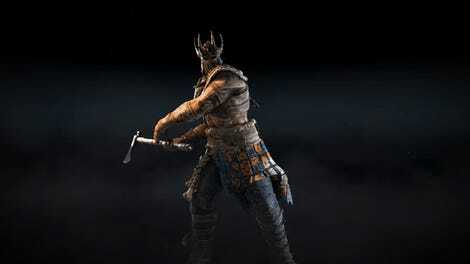 The Shugoki changes, including faster attacks and more of them that can be charged into unblockables, are aimed at making the character more offensive rather than just a reactive character. Peacekeeper is also getting buffed in order to make her more deadly without completely retreating to last year when she was super quick and dealt a ton of damage. Meanwhile, Warlord has gotten slight damage buffs, as well decreased costs for going into his full block stance. You can see the full list of changes over on Ubisoft’s website. In addition there’s the normal list of bug fixes and more general improvements, my favorite of which is that players can no longer be hit while climbing up or down ladders. Previously it was possible to slide down a ladder and knock into whoever was below to get a headstart on combat. “Damage was applied inconsistently in these scenarios and we think ladder conflict should not be a valid form of combat,” the developers write. The game is supposed to be getting three additional characters at the start of the year’s remaining roughly three month-long seasons, each of which will be capped off by a limited time event that builds out the game’s ongoing faction war story.